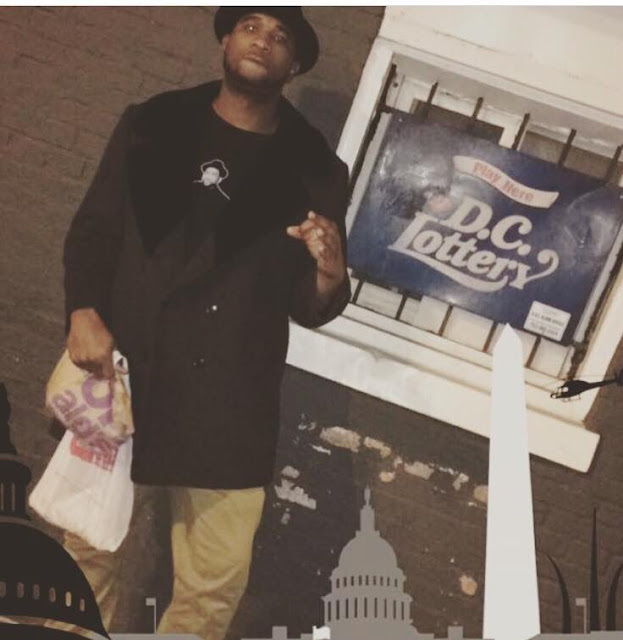 Jam Master Jay (R.I.P.) has left a musical legacy which helped pave the way for a plethora of hip-Hop artists. Now we get to hear new music from his own nephew "El Boogz". El Boogz has a fire new single titled "Panda" ft Boe Skagz. 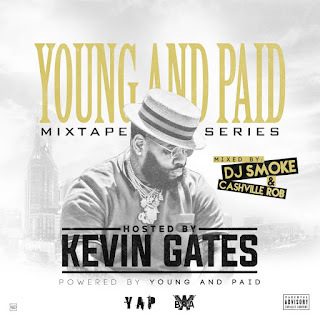 This is what real music sounds like get in tune!! Check it out below via Audiomack. Click here to go to EL Boogz on Facebook!! 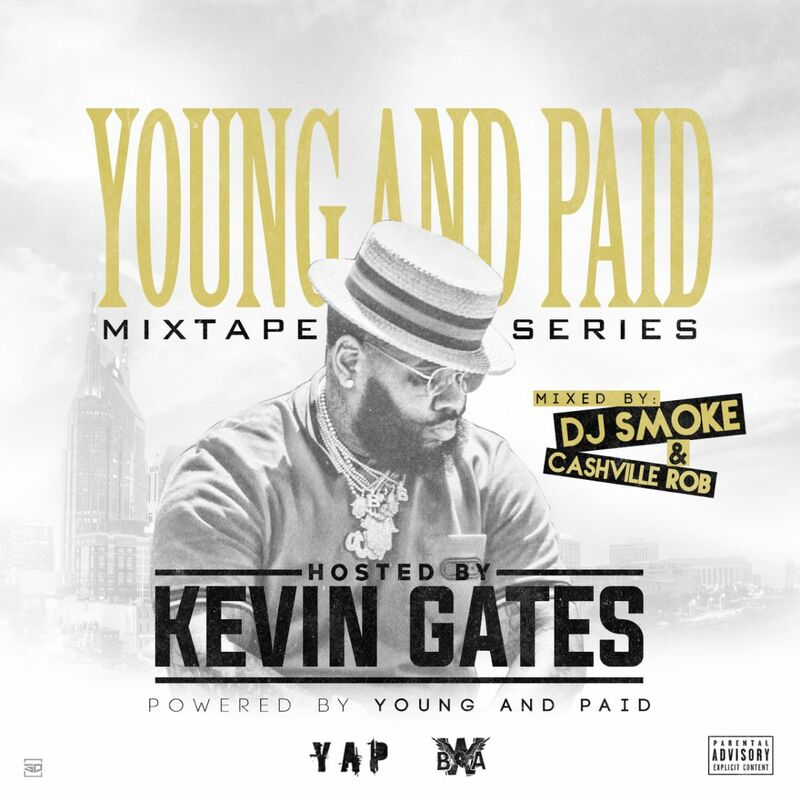 El Boogz new single Panda will also be featured on Dj Smoke & Cashville Rob presents - Young and Paid mixtape which is going to be hosted by Kevin Gates! !